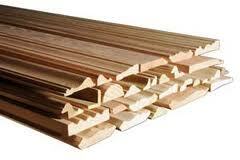 Meranti Mouldings and Jamb Cont. Available in various grades, primed and unprimed. Please contact the office for further information.